Last year in 2016, “Mobilegeddon” began, triggered by Google’s new mobile-friendly ranking algorithm that gives a significant boost to websites that have taken the steps to be more mobile-friendly. How Do I Know If My Website is Mobile-Friendly Enough? Google has designed an excellent tool that you can go ahead and use, located here. It will tell you if your website meets some of the criteria, all of the criteria or none of the criteria. You only get a partial if some of the pages on your website are throwing errors, and Google can’t tell if the page is mobile-friendly or not. Otherwise, the test is completely binary. And yes – it’s mobile friendly. What If I Don’t Meet All or Any of the Criteria? As of now, that means that you’ve been reduced in ranking on Google’s searches significantly. However, this change only affects your MOBILE SEARCH rankings, not your desktop rankings. So while you may continue to show on the first page when people look for something you rank for in your area if they’re at a computer, the same user will get completely different results if they did the same search from their phone. So Does That Mean I Need an App Now? Strictly speaking, no. Of course not. Apps are expensive and painful to develop, and not every business is expected to have the resources to make one happen, especially if they don’t really sell or do anything that would require an app online. Downloading an app to view a mobile-friendly website would be silly, so leave the app development to websites that service customers with a portal that could potentially benefit from an app. Otherwise, you’ll just need to ensure that your website is made mobile-friendly, which most websites are these days. What If My Site Redirects to a Mobile Subdomain? Right now, the answer to this question isn’t clear. At first, Google execs indicated that a “responsive design,” one that automatically shifted to a mobile version when being accessed by a mobile device, was necessary. However, the company has backed off this idea, though it still says that it’s easier to crawl and index when a responsive design is in place. Since the company acknowledges there are other mobile site architectures, it’s likely that the algorithm has been adjusted for those sorts of situations. However, as times goes on, we’ll hear more about this. Google’s end goal is much the same as yours: to make a pleasant browsing experience for all users, regardless if they’re mobile or not. The company is trying to envision the future and what’s best for its users. In the end, it’s important that you update your website or use the tool above to ensure it is mobile-friendly so that it will continue to be viewed by those who may bring you business. 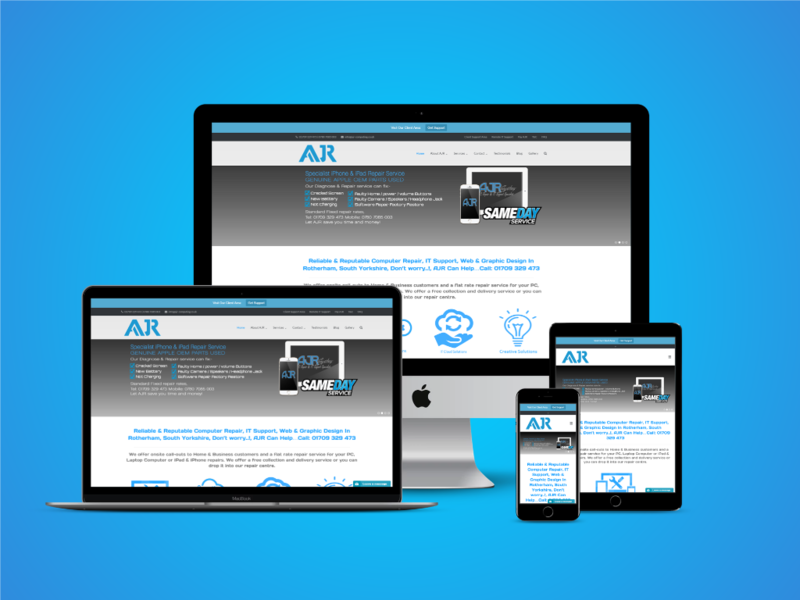 So ask yourself Is Your Website Mobile Friendly Enough for Google ?